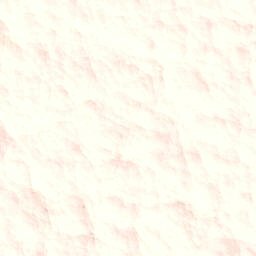 I have added a color "target 31" ID from the 60's at the bottom of the main web page at www.31alumni.com . It was originally in B&W on a 11x14 inch art card, hand painted by Howard Troutman in shades of gray in 1963. We had a "Coloring Contest" when we bought the used color film chain in 1965, and printed a "coloring book outlined version" in the newspaper and asked viewers to color it and send it in. The winner got a color TV set and we would use the colorized version of the logo on the air, which we did. So, that's the history of the color target ID. 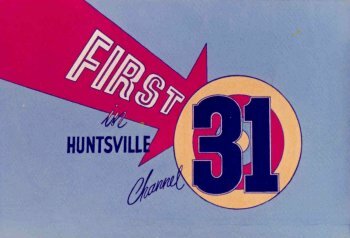 My father liked the term "First In Huntsville" as 31 was the first station on the air, but it gave the impression we were #1 in the ratings, which was not always the case. My thanks to Val Ginter for sending it to me.